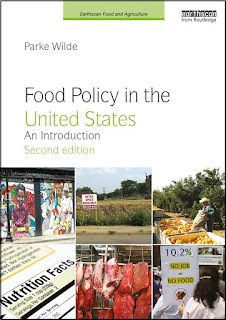 U.S. Food Policy: OMG! Sodium! I showed this cereal box to my 10-year-old daughter at breakfast this morning, but she couldn't see the pun. At first, I thought maybe she didn't know the text message shorthand, OMG. On the contrary, she could only read the message, "Oh my God, sodium!"